Content: There wasn’t anything objectionable. I don’t know how it’d be reading it, but my 8-year-old followed the story pretty well while listening to it. We did have to stop the audio a few times to explain some things, however. 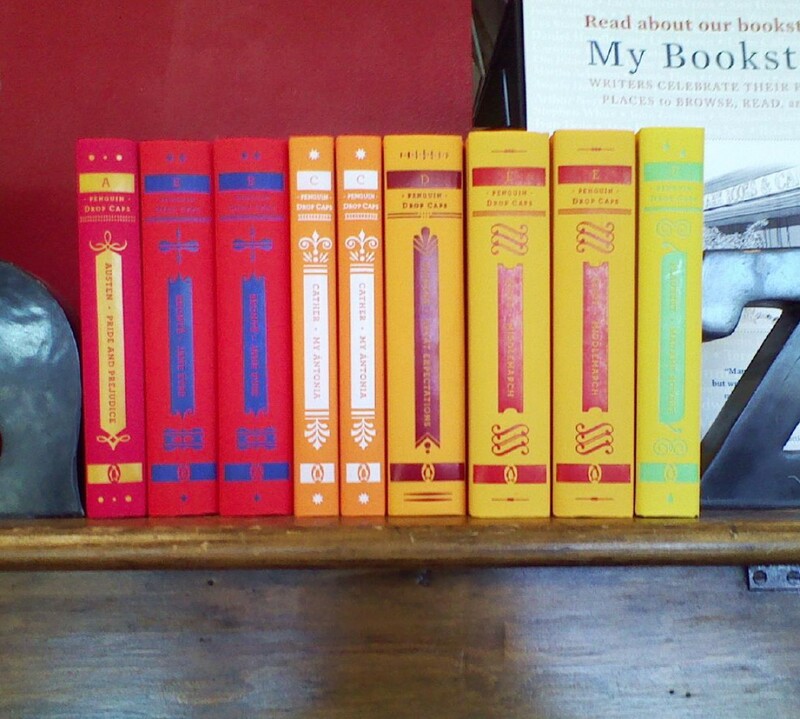 It’s in the middle grade (grades 3-5) section of the bookstore. Randi Rhodes is a die-hard city girl. She’s grown up in Brooklyn and loved every minute of it. Her family summers in Deer Creek, Tennessee, which is just about the right length of time for a city girl to spend in a boring, dull, small town. But the year after her mother dies (I called that pretty early on; I do get so tired of dead parents), her father, a mystery writer, packs the two of them up to live full-time in Deer Creek. Randi is not happy about this. But, once there, she falls head-first into a mystery: the 200-year-old time capsule for the town’s Founder’s Day has been stolen. And they have 72 hours to get it back. 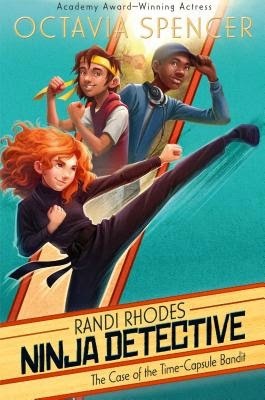 Much against her over-protective father’s wishes, Randi (and her two new friends, D. C. and Pudge) decide that they are the only ones to solve the mystery. In the end, it wasn’t anything special, though A and K enjoyed listening to it. But, it wasn’t absolutely horrible, either, and Spencer did an admirable job of narrating her book (which I would expect, with her being an actress and all).